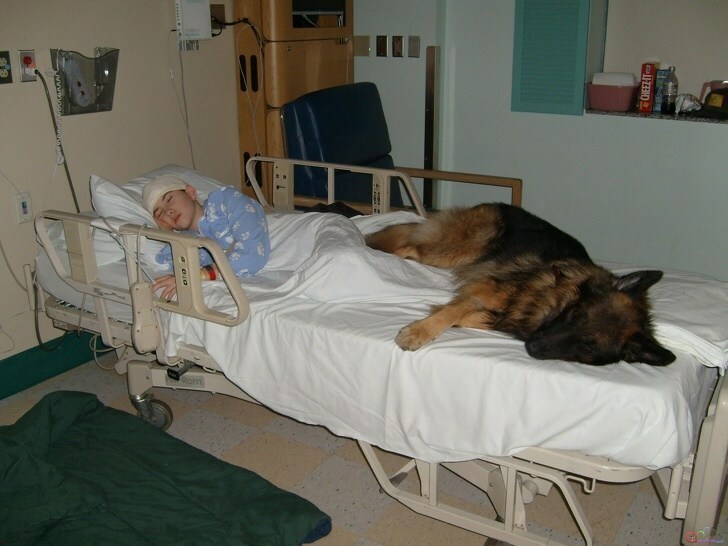 20+ Unusual Photos Of 'Unconditional Love' With Interesting Stories Behind Them! 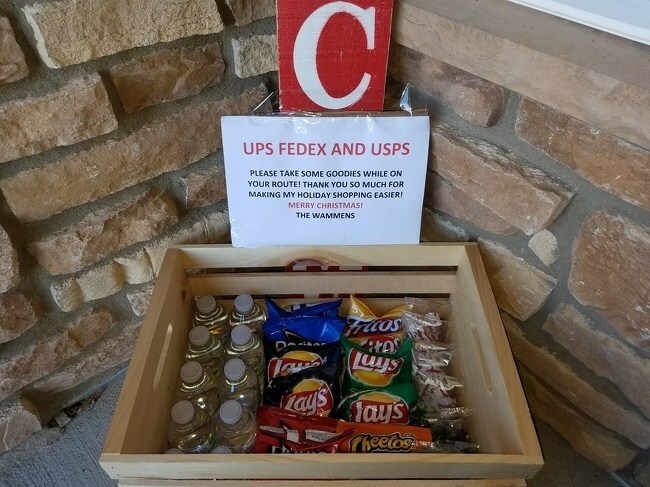 If you thought kindess is a rarity, well think again. The world is filled with good samaritans, if only you'd care to look carefully. 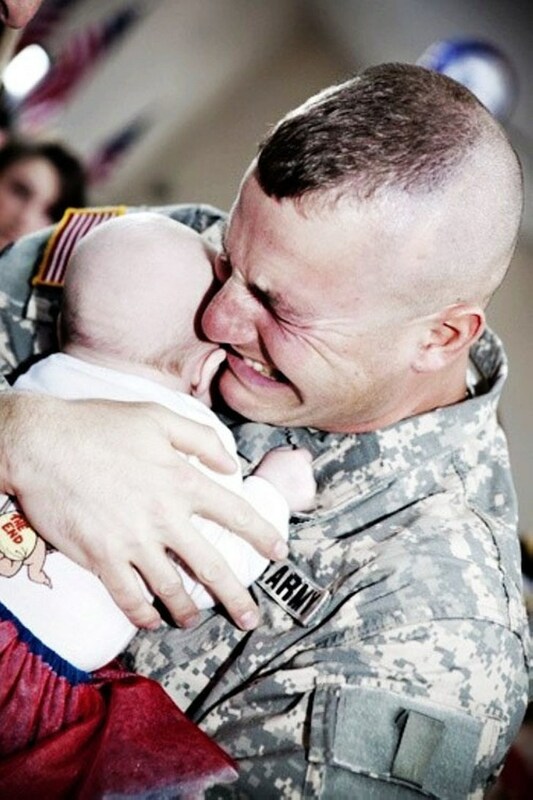 These pictures tug right at our heartstrings! 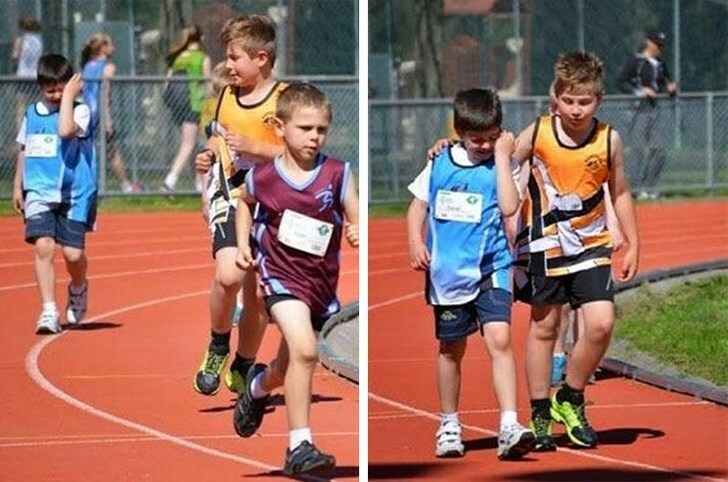 The world is filled with a lot of negativity and the internet doesn't always help. The bad stuff makes headlines every now and then, but that shouldn't discourage you. Just like yin and yang, there's a perfect balance of the good and the bad. If you don't believe us, take a look at these heart-warming photographs that will restore your faith in this world once again. 1. 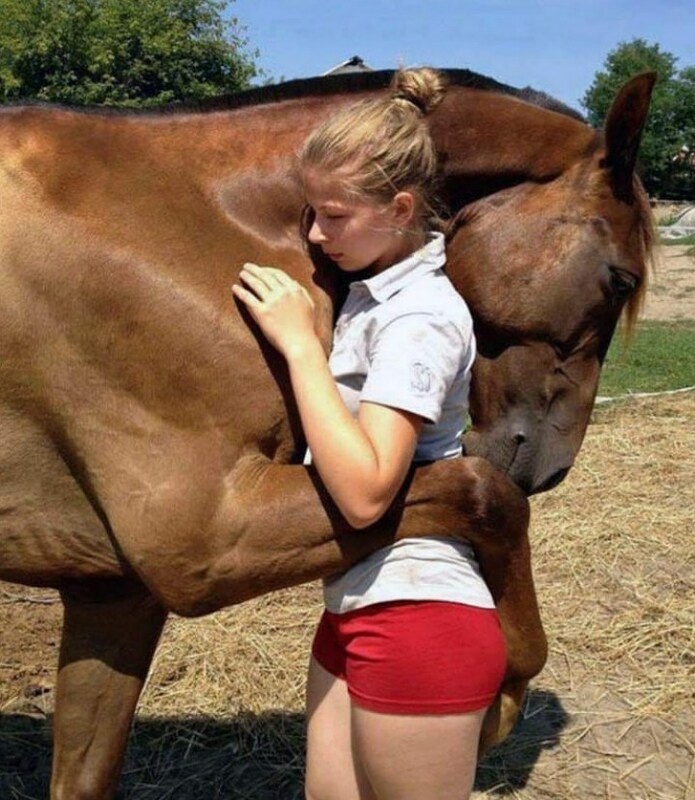 Have you ever loved your pet so much? This guy is the real deal. 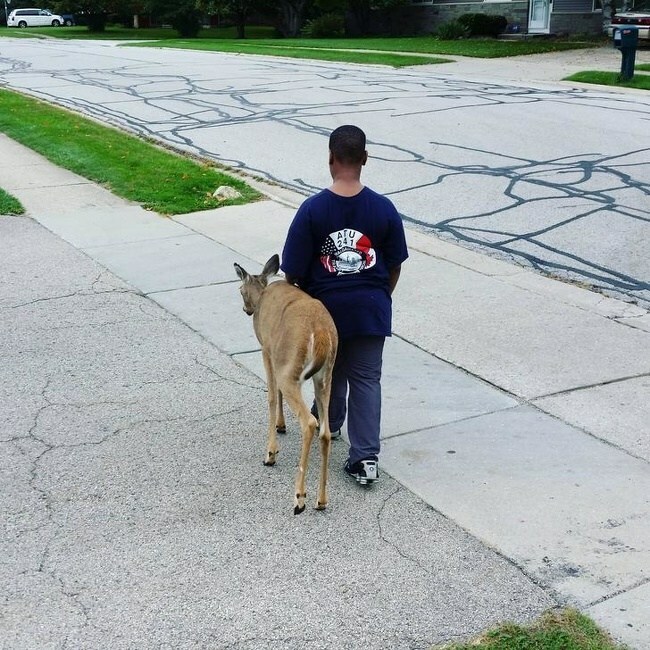 This blind deer in the neighborhood is walked by this young 10-year-old boy every day. He takes her from one patch of grass to the other before leaving for school to make sure that she has had her belly filled. 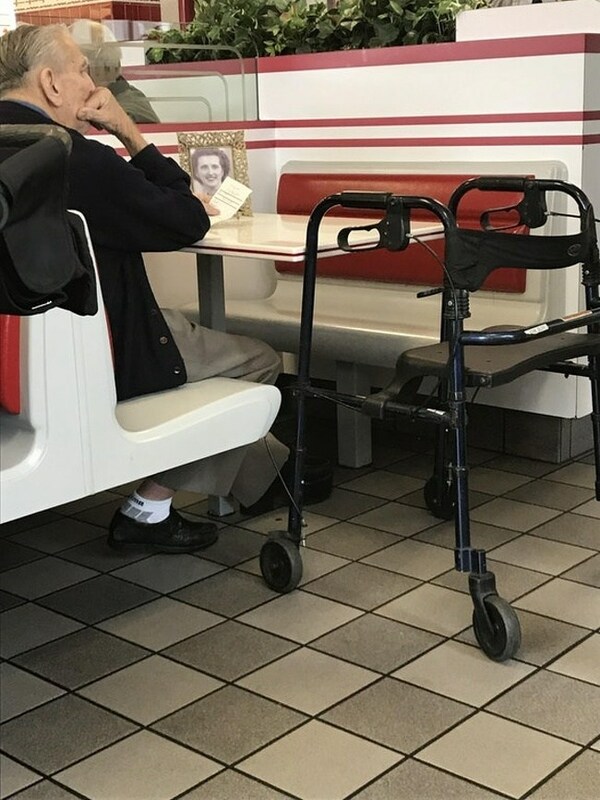 This old man was seen eating lunch all alone with a picture of his late wife. A bunch of people went over and kept him company. 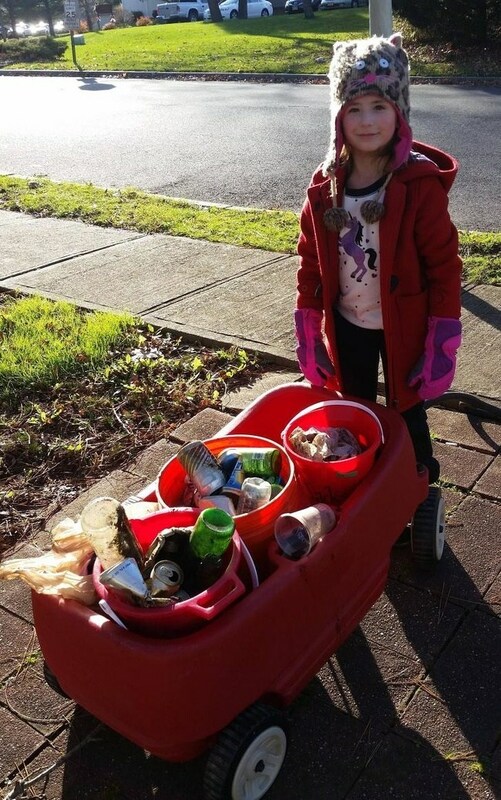 If a 5-year-old is eager to put the work to make a difference why can't we do the same? 5. I'll be there for you! 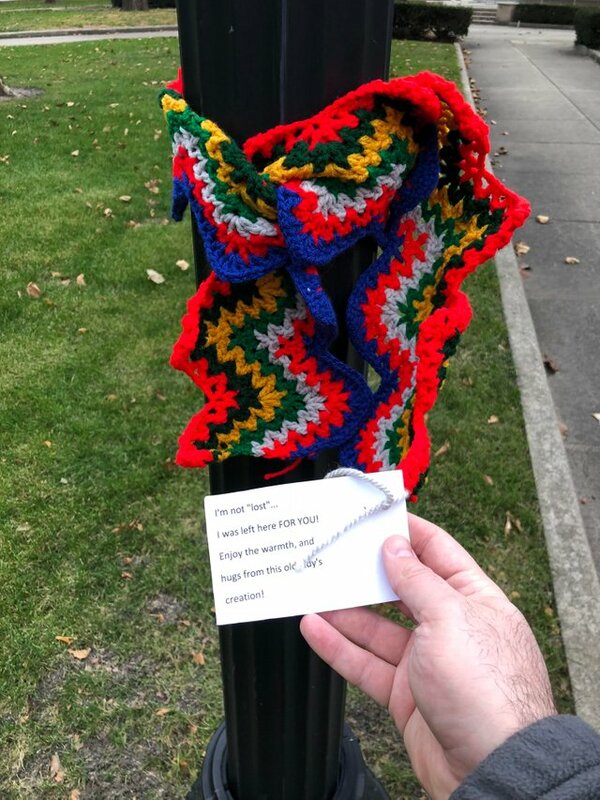 A bunch of homeless people in the area made these scarves for others. This found about 20 of them. 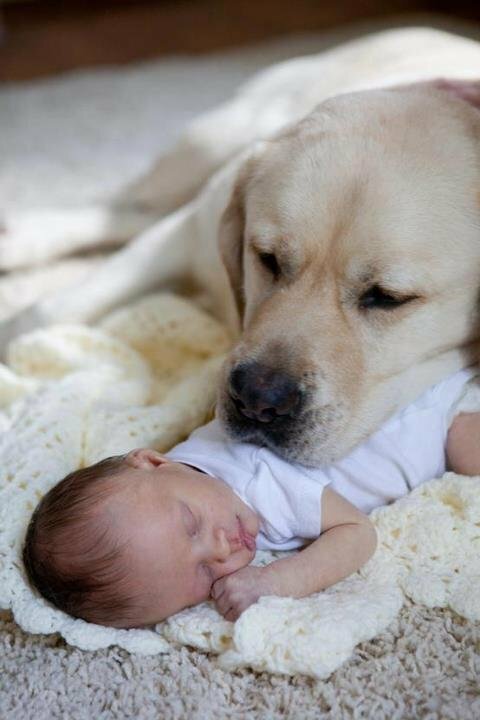 The boy needed the company of his dog to comfort him. Have you ever seen anything like this? Can you believe that a child would do that? They miss the precious firsts but that doesn't reduce the amount of love they have for their family. She was really sad after being unable to win any TRex at the claw machine. 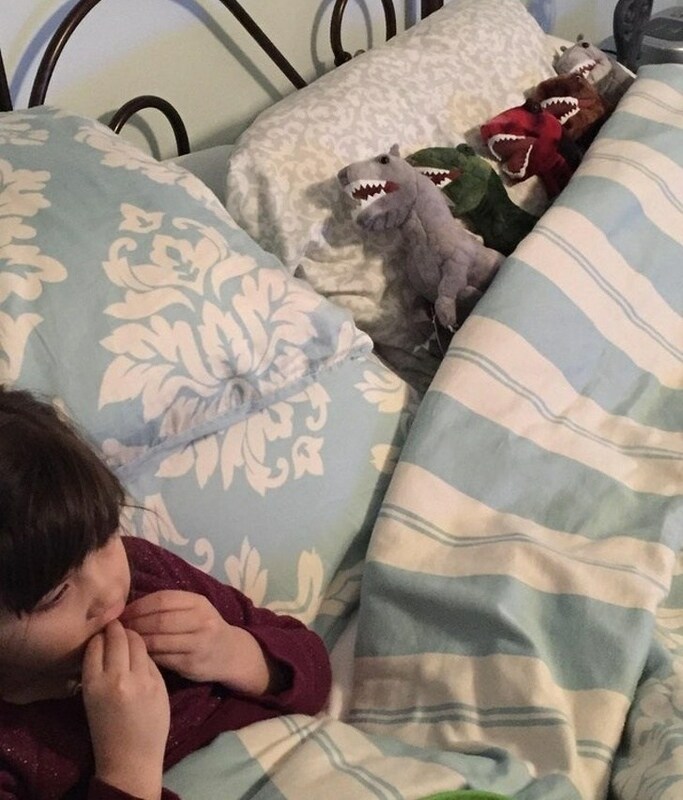 So her uncle went back and won the whole family for her. 12. Who's a good girl? 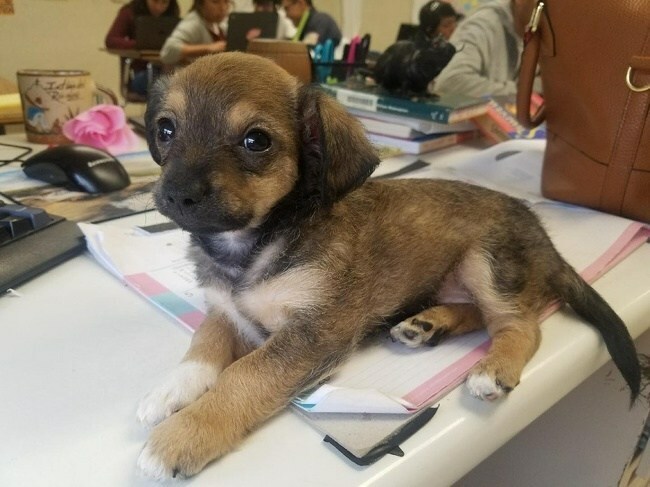 Her student found this little cutie on campus and now the teacher is taking care of her. 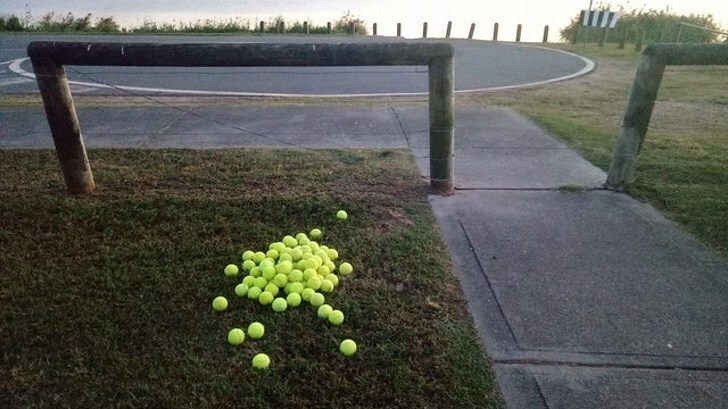 Some random person dropped off these balls at the dog park. This picture is overloaded with cuteness. 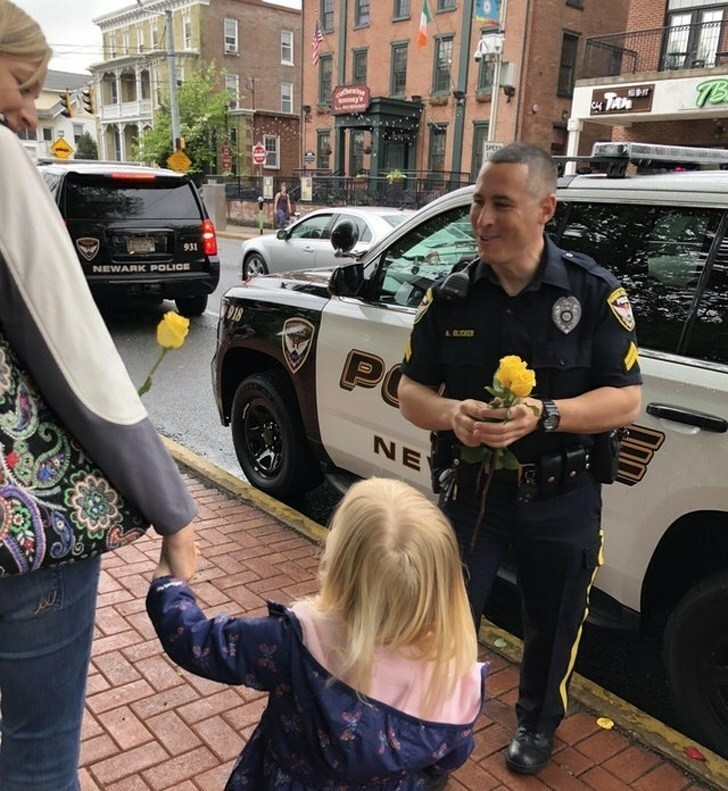 The local police department decided to hand out flowers to all the moms that day. 16. No more walking, old man. This 83-year-old used to push his lawn mower several miles to get to each house after his truck died. 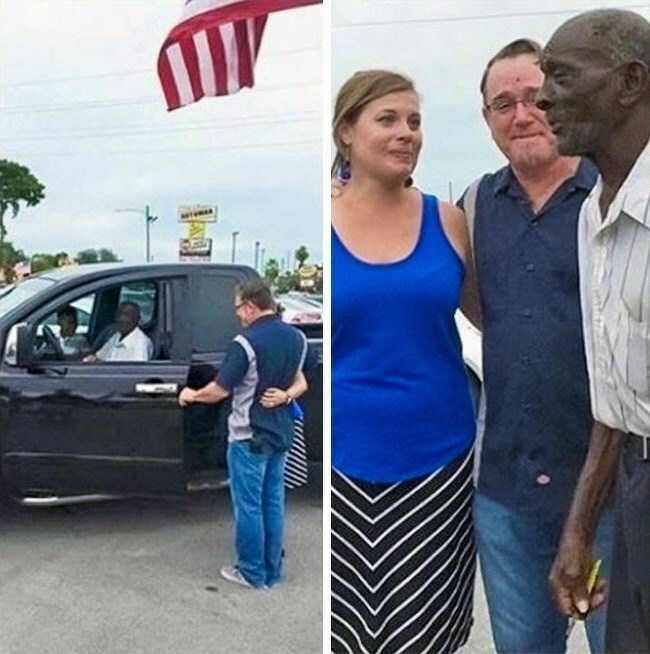 This couple collected some money and gifted him this new truck. 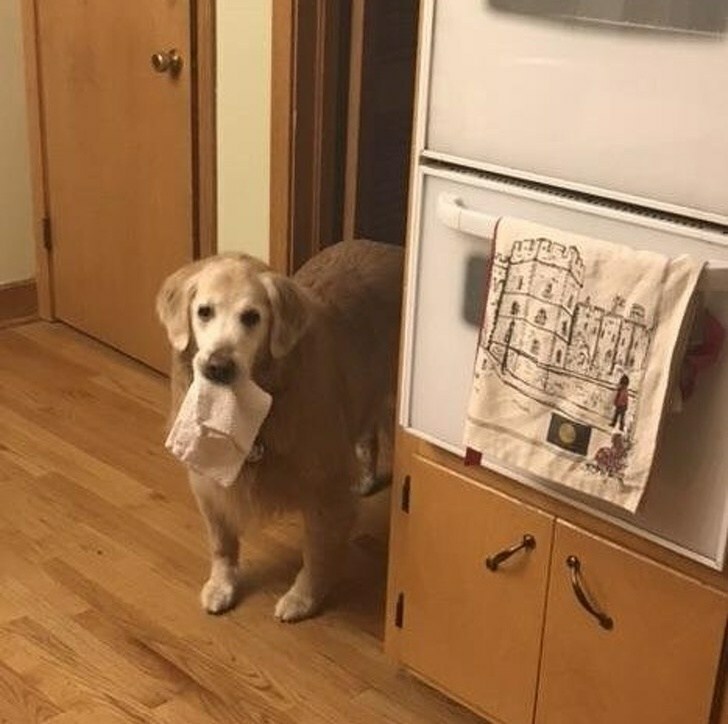 Her hooman dropped something really loudly in the middle of the night. So she decided to check on her along with a little gift. 19. Have a comfortable flight! 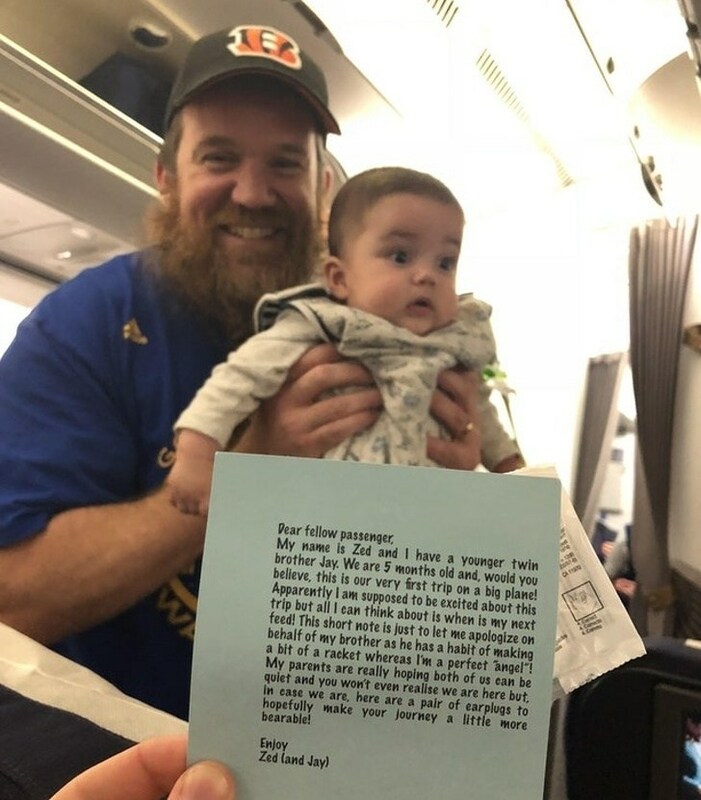 The father of twins was handing out earplugs to all the passengers with this note. 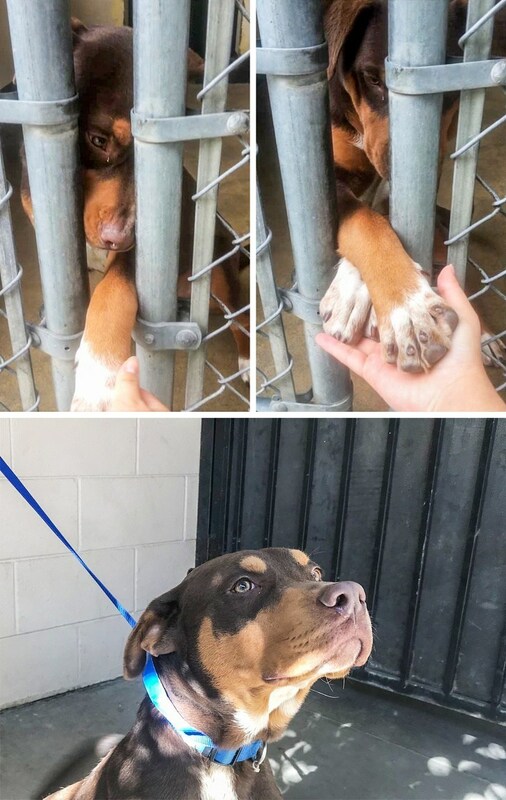 Who can deny this good boy? 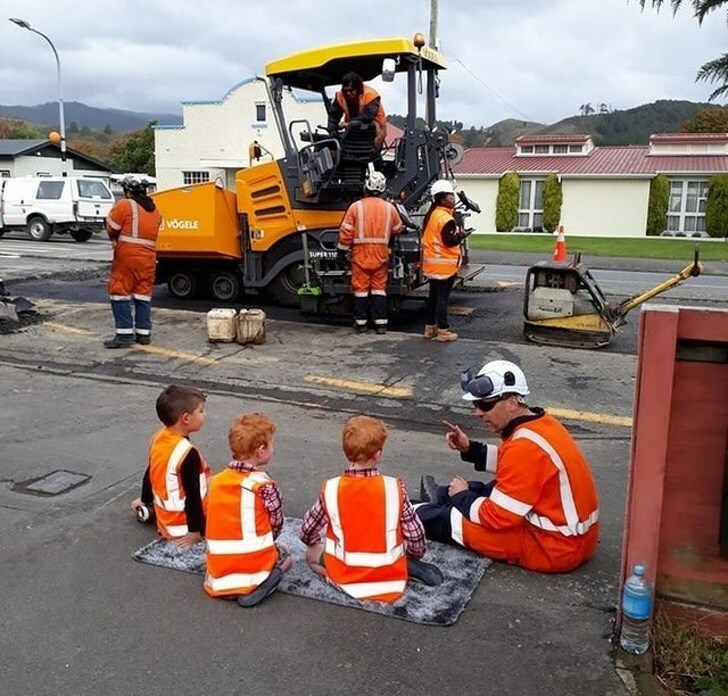 This man sat these boys down and explained all about road work. 22. Nothing can stop them from smiling! That's the strength most of us lack. 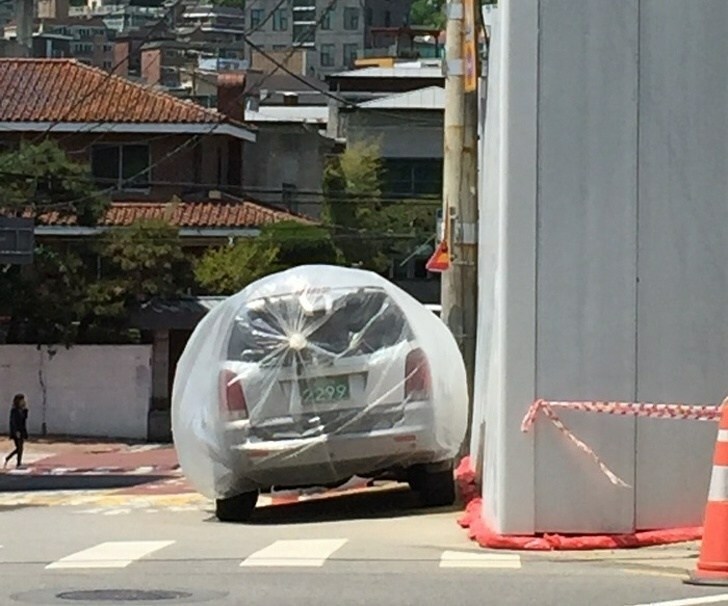 This is how much Koreans care about your car. 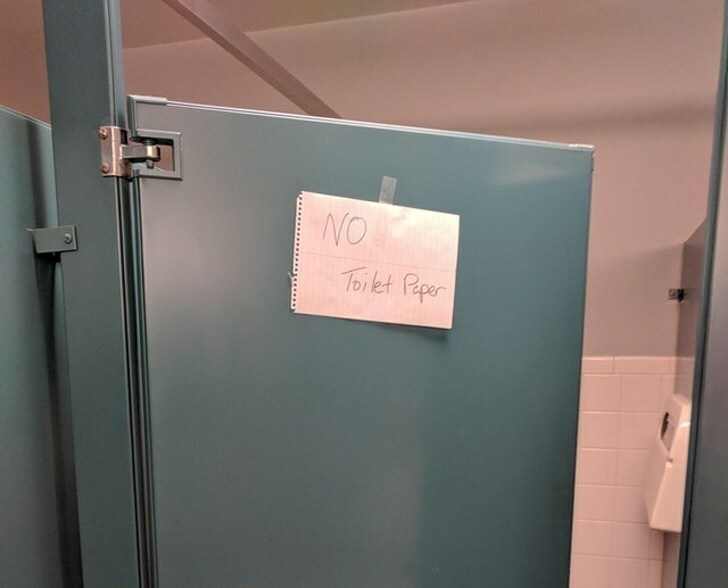 They'll wrap it up if there's some construction work going on nearby. 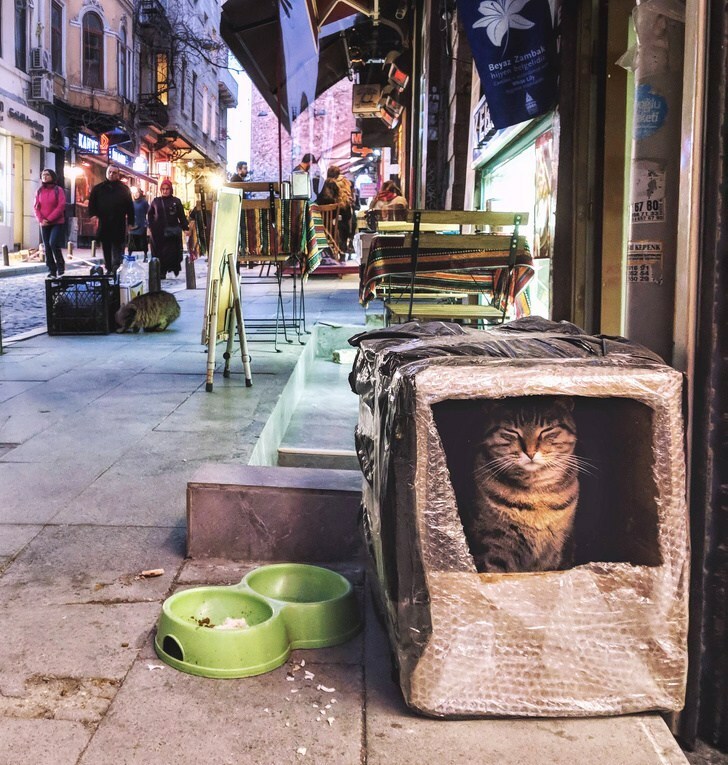 People built this little home for stray cats in Istanbul. Welcome to Veri Art. My name is Veri Apriyatno. I am an artist from Indonesia. Many beautiful things from God creation. I am truly grateful of the grace that God lent me, Drawing. I hope this site will help those in search for better quality, art, live.